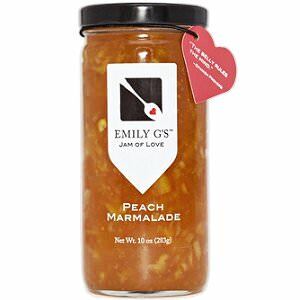 Emily G's Peach Marmalade is made with sun-ripened peaches, oranges and a touch of ginger and it is lovely and not overly sweet. 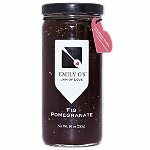 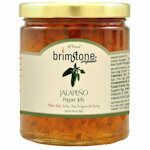 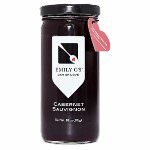 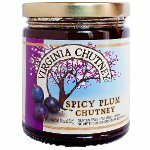 Emily G's marmalade makes a wonderful breakfast spread, can be paired with cheese or can be used as an ice cream topping. 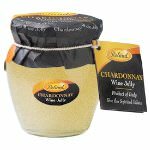 Ingredients: Pure cane sugar, peaches, orange peel, ginger, tangelo juice concentrate, natural peach flavor, citric acid and pectin.